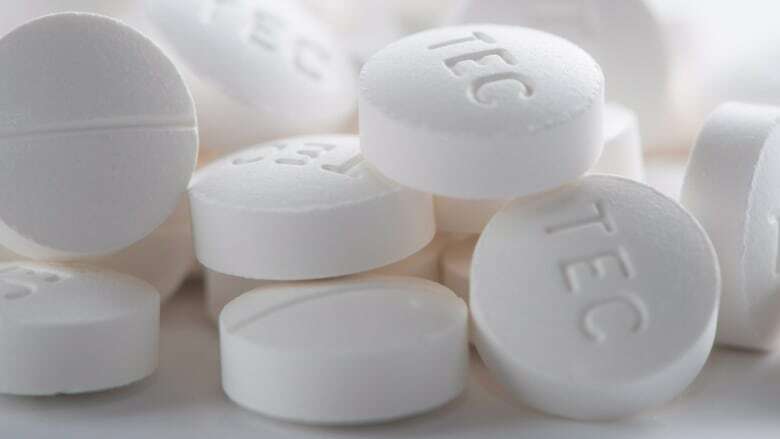 The Windsor-Essex Community Opioid and Substance Strategy committee released a report a year after the strategy was launched. In the year since the Windsor-Essex Community Opioid and Substance Strategy was implemented, more than 3,600 naloxone kits have been distributed. 28 community agencies coming together to address opioid crisis. Creation of an overdose monitoring system. 7 new needle disposal bins. Distribution of 3,679 naloxone kits. Essex County warden Gary McNamara called for moving the strategy forward. "The job is just beginning," said McNamara. "This is not an issue just hitting the homeless or transient communities. It hits everybody." The pillars identified in the strategy include prevention and education, harm reduction, treatment and recovery and enforcement. The WECOSS report outlines four projects connected to prevention and education. Youth engagement for substance use prevention. Guide for communications and media. Health care provider education program. According to WECOSS, youth programming will focus first on cannabis, but the program can be expanded and adapted to include other substances. Three school boards have coordinated with Windsor Essex County Health Unit staff to include youth in developing these messages. The report also outlines four more projects related to harm reduction, mainly on supervised injection sites and naloxone use. 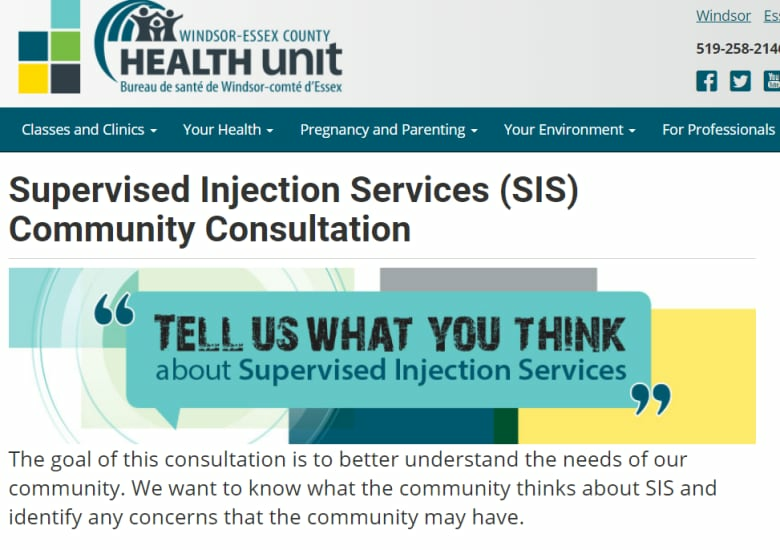 The WECHU's survey looking for community input on supervised injection sites received almost 2,500 complete responses. Five focus groups have been held with 27 people to date. WECOSS has developed two community resources to promote local naloxone access points, including recruiting 15 new sites. In 2018, there were 3,679 naloxone kits or refills distributed in Windsor-Essex. Michael Brennan, harm reduction chair and executive director at the AIDS Committee of Windsor said the naloxone is making a difference, despite not having supervised injection sites in town. Downtown Mission and Windsor Youth Centre. Erie St. Clair Clinic Leamington and Windsor. Family Services Windsor (clients only). Windsor Essex Community Health Centre — Street Help. Windsor Essex County Health Unit. 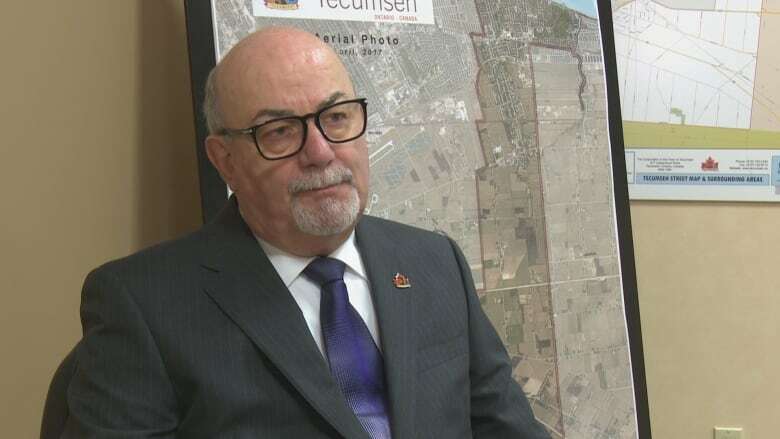 WECOSS described treatment and recovery in Windsor-Essex as "fragmented." There are two projects that correlate to treatment and recovery, including system navigation assistance and increased coordination of services. The strategy said it hopes to change the current process to make it more seamless. Looking at enforcement agencies as community resources is one of the three projects under the "enforcement and justice" banner. Action plans include assigning four Windsor Police Service community resource officers to participate in four community groups. Increasing diversion programming is also listed as an enforcement and justice project. It would involve increasing the drug treatment court usage in Windsor — which is designed to refer people from within the justice system to appropriate supports. However, an "informal examination" said doing so would add too much pressure to community providers. "There's no way to increase there without putting more strain on other parts of the system," said Sgt. Jill Lawrence. Three judges are currently assigned to drug treatment court.